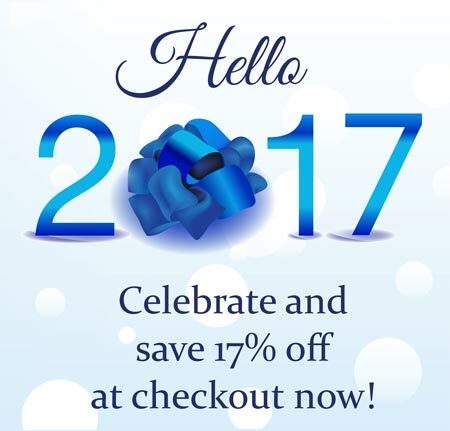 We are ringing the new year with a store wide 17% off sale! This offer applies to all regular priced items. It does not stack with quantity discounts or items that are already on sale. No coupon is needed. Just add your goodies to your cart and it will automatically apply the discount to your order at checkout. 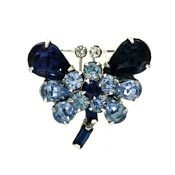 Spend $25 and receive free first class mail shipping to USA addresses (purses excluded). Don't forget to add elegible freebies to your cart before you checkout. Woohoo! Hello 2017! It is a brand new year full of infinite possibilities. We are looking forward to all of the wonderful and exciting (and sparkly) things that are to come. Wishing you and yours a wonderful new year!